CLOSEOUTS. 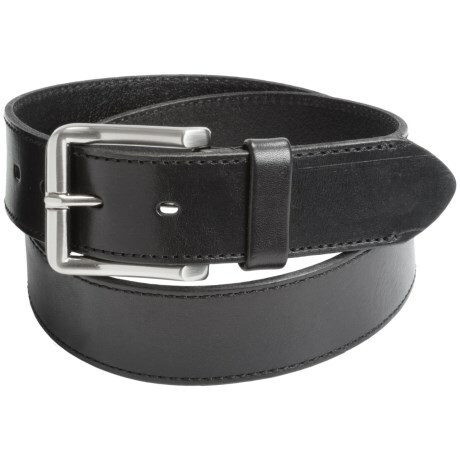 Rich, subtly distressed leather is eye catchingly trimmed with contrast seaming in this Leather Island by Bill Lavin leather belt, a timeless classic to wear with everything from jeans to suits. Available Colors: BLACK. CLOSEOUTS. Simple, timeless and just a touch rugged, this Leather Island by Bill Lavin belt features a wide, oiled leather strap with cut and burnished edges and subtle stitching trim. 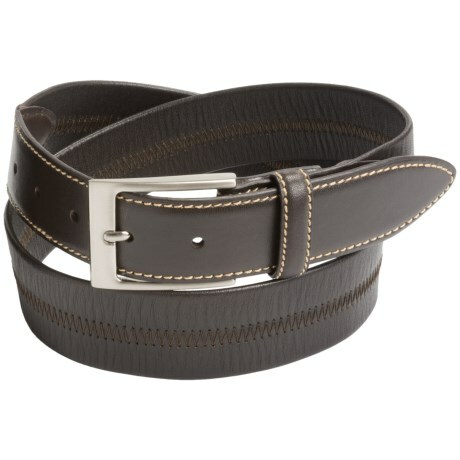 Available Colors: BLACK, BROWN. CLOSEOUTS. 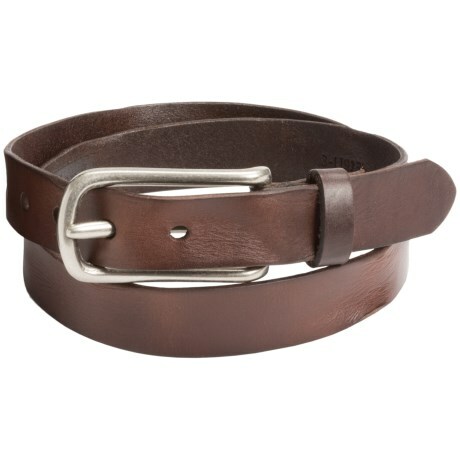 Oiled, subtly burnished and distressed to worn perfection, this Leather Island by Bill Lavin belt offers a rustic, rugged touch to your look in a seamless, thin strap design. Available Colors: COGNAC, BLACK. 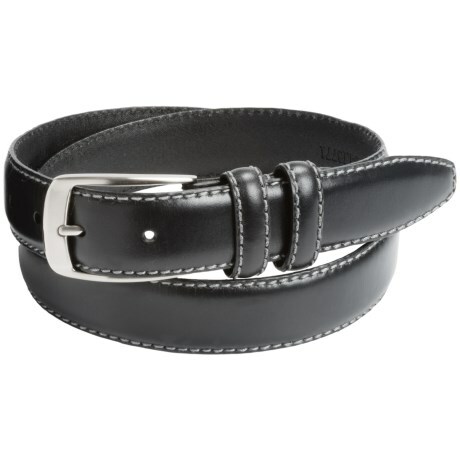 Leather Island by Bill Lavin Men's Belt Black Leather Size 32 FREE SHIPPING!